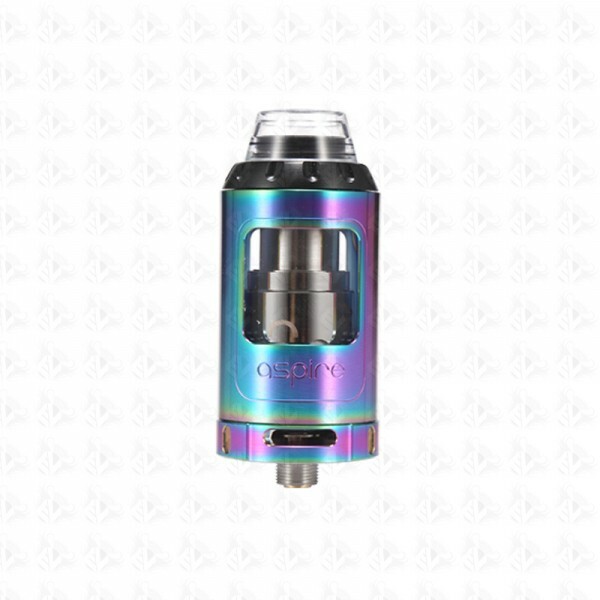 It employs a convenient top-fill, bottom adjustable airflow, as well as the innovative penta-coil head and a tri-coil head to provide you with ultimate flavor and tremendous vapor production. 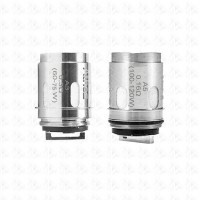 Its parts can be fully disassembled to ensure trouble-free daily use, cleaning and maintenance. 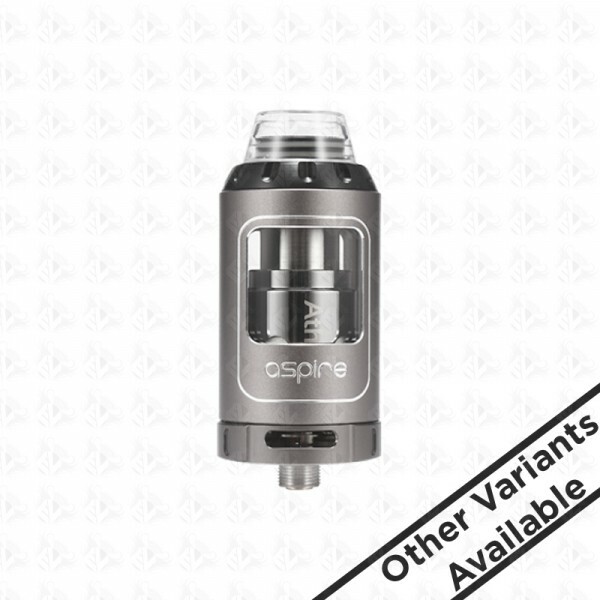 To help you truly experience the vapour and flavour that the new Athos tank can produce, Aspire have designed the perfect smooth adjustable airflow to compliment the innovative coil heads. It's smooth, it's satisfyly and its awesome. 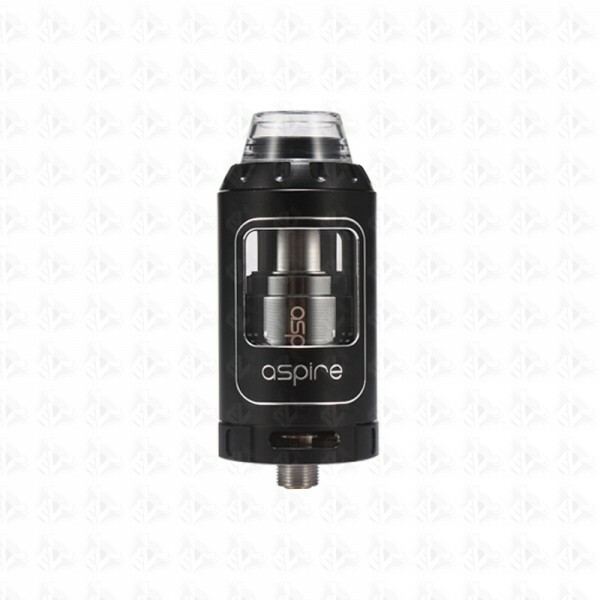 Aspire have designed the Athos tank with ease of use in mind, and it couldn’t be easier than filling this tank from the top. 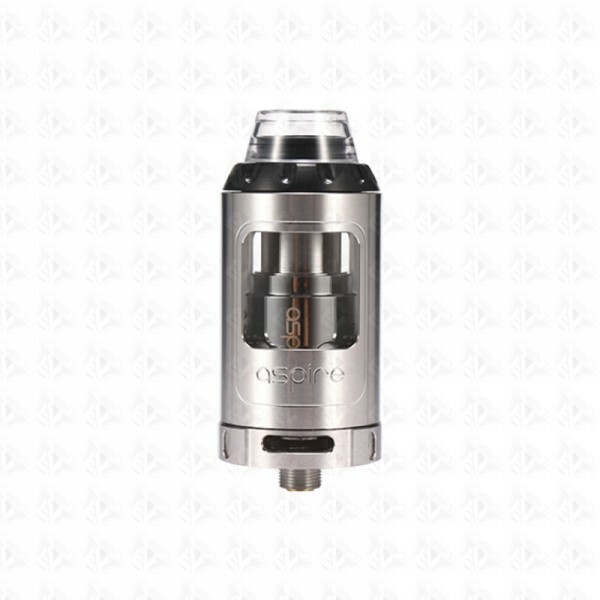 Just unscrew the top cap, fill with your preferred e-liquid through the easily accessible ‘fill slots’, replace the cap and you’re good to go.